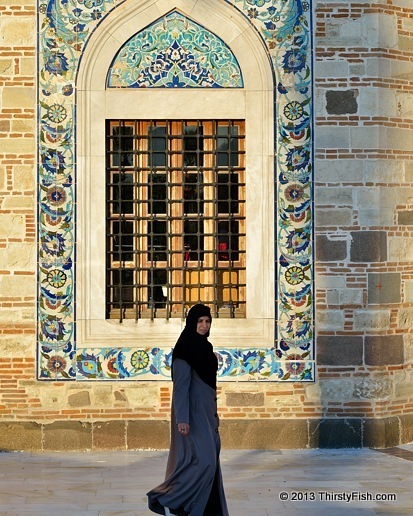 The Konak Mosque is a small historic mosque in the heart of Izmir. It was constructed in 1755. Religion is a map for how we might "lead" our lives. Some maps are more accurate, others less, and every map is interpretable to a varying degree, but no map is the territory it represents! We often forget this. Instead, we equate the map with reality, and argue in futility about whose map is better. It is not the map, but how we "live" our lives that matters.